Whether you're setting make-up, giving yourself a mid-afternoon pick-me-up or smoothing out lines, facial mists are big business. 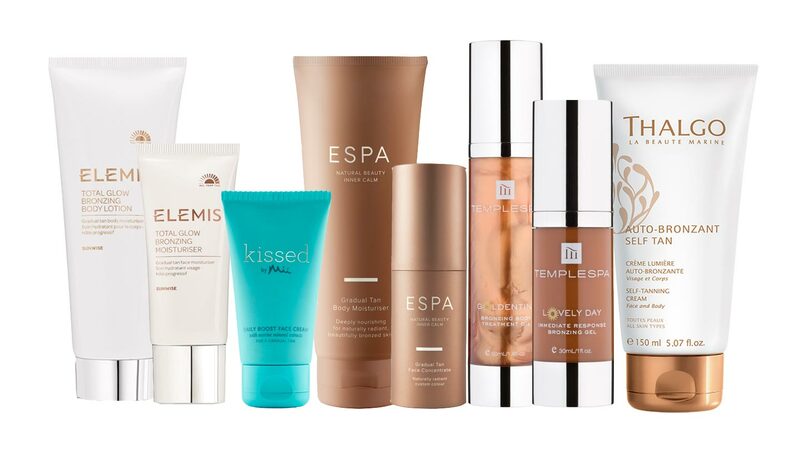 Our Spa Spies put six market leaders to the test in a bid to keep cool and glow throughout the hot summer months. Key ingredients: Miracle Broth™ containing sea kelp and other marine botanical extracts; live internal magnets (to continually charge the ingredients). 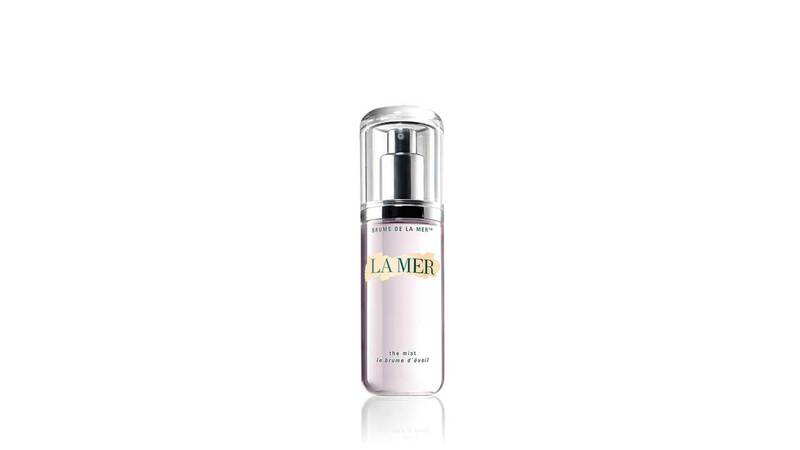 First impressions: Despite the big name, the clear bottle is understated and stylishly packaged in the trademark sage green Crème de la Mer box. What's it like? 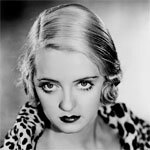 My skin is fairly dry, so I couldn’t see this working, but I take my cynicism back. This prettily-scented mist made my skin feel soothed and hydrated, while seriously perking it up. Does it work? The Mist lives up to its promises of hydration and revitalisation. I even started spraying it into my palms so I could slather my face with it in the morning. Verdict: As well as incorporating it into a regular routine, The Mist is a lovely way of giving your skin a pick-me-up during the day. Key ingredients: Lemon, melon, lime, lavender and basil. First impressions: The Temple Spa box with flash of emerald green down the side looks smart; the spritz comes in a clear plastic pump with removable cap. What's it like? Light to the touch and zesty in aroma. It’s a great pick-me-up, ideal for use after cleansing and before moisturising. Does it work? 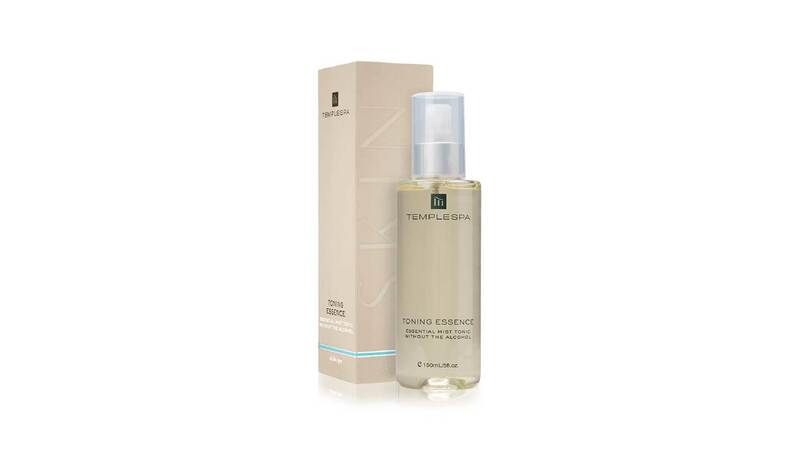 Temple Spa says that it “cools, refreshes, refines and tones, restores the natural pH balance of your skin, antiinflammatory, anti-itch, calming and soothing.” I agree that it is calming and soothing, and it certainly refreshes and hydrates the skin, too. Verdict: I am a spritz user and would buy this Toning Essence over my usual one. Key ingredients: Water, sea water, sea salt extract, yeast extract and copper gluconate. What's it like? One spritz on the face delivers a lovely, fresh scent that doesn’t smell too strongly of salt, as some Thalgo products do. The mist feels quite damp at first, but is instantly cooling, and it dries in a rapid 30 seconds. Does it work? It’s certainly uplifting and the smell is very pleasant. I found it moisturised the thin skin around my eyelids well, without leaving any stickiness. Verdict: With its refreshing blast and rapid absorption, this spritz definitely does the trick. It’s good value, too, and comes in handbag and desk sizes. Key ingredients: Natural Moisturising Factor (amino and lactic acids), Tripeptide-1 (mimics healing and the synthesis of collagen), other ingredients of 99 percent natural origin. First impressions: My first impression was suspicion, even though I love Comfort Zone. It comes in an austere glass bottle with information folded in the box like you get with medication. What's it like? This is a clear lotion with no scent at all; like water but slightly thicker so it doesn’t just roll off your skin. It feels cooling and wonderfully refreshing. Does it work? Surprisingly, yes. My skin feels so much more hydrated throughout the day when I use this product. It's supposed to make your serum and moisturiser more effective, too. Verdict: I didn’t expect to, but I’ve become rather reliant on this new elixir. My skin feels notably better when I use it and the extra hydration makes it look plumper and firmer. Clever Comfort Zone. Key ingredients:Hungarian thermal water, orange blossom, rose & sage water, apple pectin. First impressions: The frosted, weighty glass bottle looks and feels expensive. It’s the kind of product that you want to leave out on show and it’s easy to see why it has gained a cult beauty following. What's it like? The mist feels refreshing and hydrating and is so fine, you can use it on top of your make-up. The rose, sage and orange notes are divine. A blend used by the Queen of Hungary, it was the world’s first recorded perfume. Does it work? 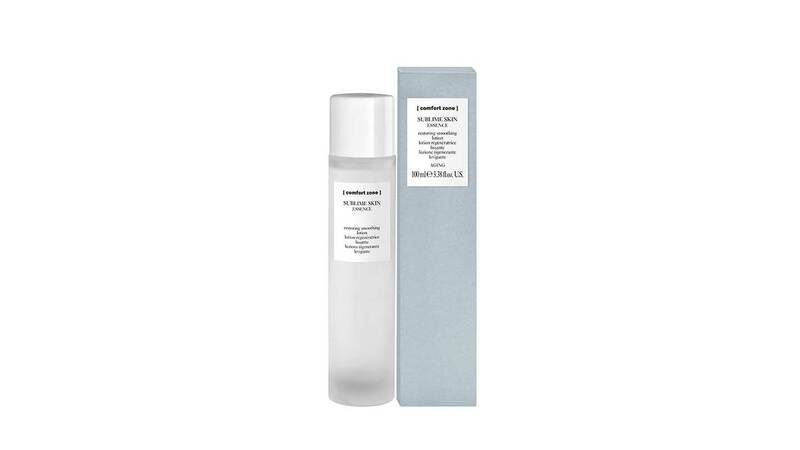 When used as a toner the mist is really hydrating and settles into the skin quickly; it works well as a 3pm pick-me-up, too. Verdict: At £50 this is definitely a treat but I would like to try the travel version (£15, 30ml) and see how good it is during a flight.